Bulk Mail Services RI MA – ProMail Etc. ProMail, Etc. offers many services to clients throughout Rhode Island(RI) and Massachusetts(MA) from Bulk Mail Services & Data Management, to Mailing & Fulfillment, and Warehouse Management Services. ProMail, Etc. 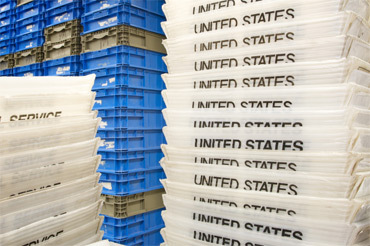 provides economical and secure storage of your printed marketing materials and product fulfillment needs. 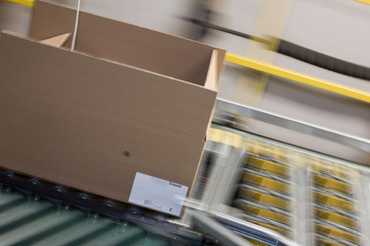 We can handle all your daily, weekly, and monthly shipments from start to finish. We will assemble, box, ship, and track all packages. Being reliable is paramount to the success of my business. That is why I rely on ProMail to get my publications mailed correctly, on time and within budget!